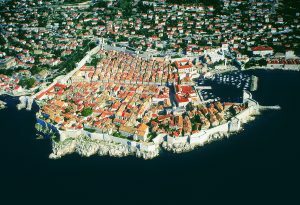 Dubrovnik is often cited as one of the most beautiful cities in the world due to the preserved history within the walls of Dubrovnik Old Town. Romantic sunsets, cobbled streets that never sleep and a historic atmosphere is weaved into every stone in the Old Town. Dubrovnik’s Old Town is famous for a reason and in 1979 became a UNESCO World Heritage Site which allows the true beauty of the gothic architecture to be properly restored and celebrated. It’s hard not to fall in love with Dubrovnik and it is a firm favourite for celebrities, as well as being recognised for its part in the filming of Game of Thrones. Through the summer, Dubrovnik hosts the annual Dubrovnik Summer Festival which features live plays, concerts and games and has been awarded for its efforts. The town is alive through the day and night all summer, with entertainment, bars and restaurants to delight and satisfy. Dubrovnik welcomes tourists through authentic Croatian dishes and freshly caught seafood which is expertly prepared with Croatian olive oil and served with local wines. Dubrovnik is surrounded by pristine beaches and the crystal clear Adriatic, with boat trips to nearby islands taking place often. There is an adventure to be had in the waters surrounding Dubrovnik, where water sports allow you to explore the Adriatic at high speed. Words cannot do Dubrovnik justice, to truly appreciate the beauty of the city you need to see it for yourself. 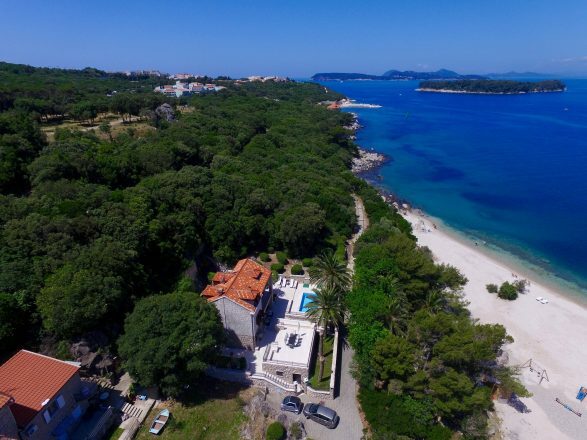 Explore our range of villa deals now, find your perfect Dubrovnik Villa and experience the holiday of a lifetime in this breath-taking part of the world. Dubrovnik is home to traditional south Dalmatian cuisine that is full of flavour, fresh ingredients and local delicacies, often paired with quality wine. 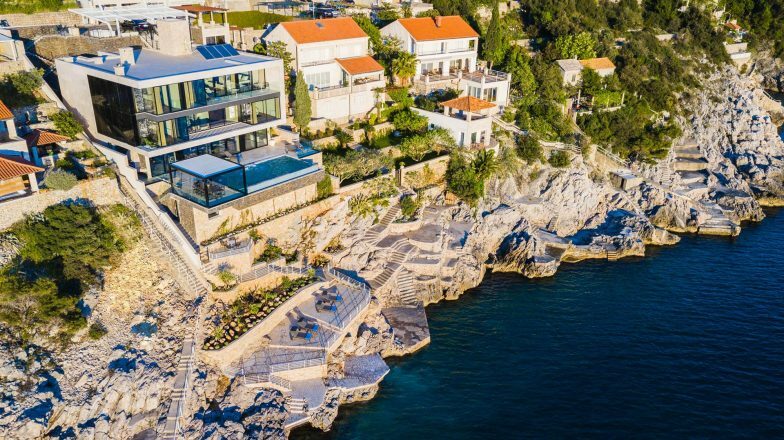 The close location to the sea means that you will find lots of expertly prepared seafood in Dubrovnik and is a must to try to really embrace local Croatian culture. With an abundance of fish dishes, it can be hard to know what to look out for. 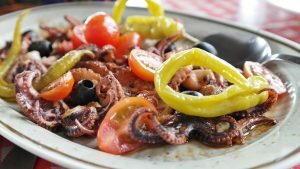 Famous dishes include octopus salad, freshly caught mussels and oysters, squid risotto or black risotto, a fish stew with eels and frogs and grilled fish created using local olive oil. Although the fish is often what people associate with Dubrovnik, other dishes are not to be forgotten. For those who prefer other meats, lamb and veal can often be found on the menu prepared in stews, grilled or baked until tender. Other dishes you should try are dirty macaroni which is a tomato based pasta with cinnamon and red wine, green menestra which is a cabbage and smoked meat stew and Prsut which is thinly smoked ham that is often served on a platter with cheese and olives. Dubrovnik is also not short of places for those with more of a sweet tooth. A great time to visit this Mediterranean pearl if you are a fan of desserts is in February and during the celebration of Dubrovnik’s Patron Saint Blaise. Ceremoniously decorated tables with include rožata, a traditional custard pudding with caramel sauce, kotonjata, a type of sweet quince jelly or arancini which are candied orange crust and finally bruštulane mjendule which are caramelised almonds. 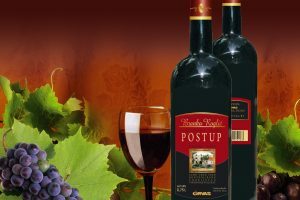 Dishes in Dubrovnik are often paired with wine and you are sure to find good quality wine in this region. Some of the most famous and which you are sure to find are Pošip, a robust white wine, wine made from Rukatac from the island of Korčula, Malvasia from Konavle and most famously, wine from the Pelješac peninsula. 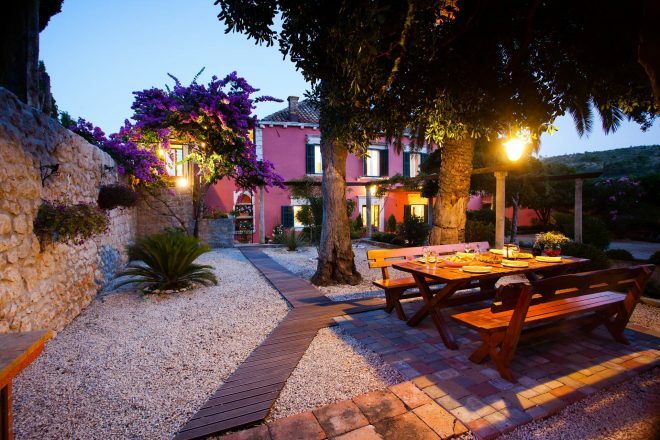 While enjoying your Croatia villa rental, make sure you sample the local cuisine in Dubrovnik. 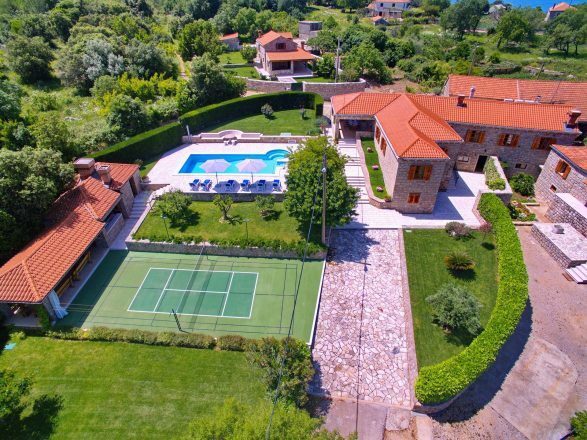 You are sure to be left feeling satisfied and in touch with the true Croatian culture. Dubrovnik is a city rich in history and its lives it every day with the buildings and monuments inherited from their coloured past. 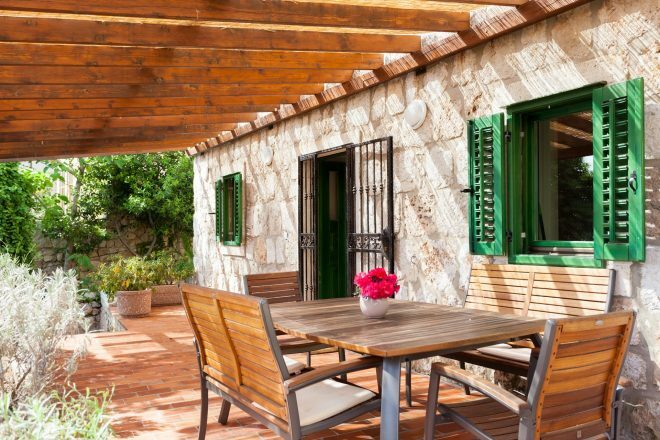 We have listed the beautiful and important sights that we think you should visit on your villa holiday. City Walls –The ancient city walls have been there for hundreds of years and are TripAdvisor’s number 1 listed thing to do in Dubrovnik. It is an experience like no other and offers an amazing view of Dubrovnik and its surrounding areas, especially if you climb the Minčeta which is the highest point. Fort St Lawrence – Also known as “Dubrovnik’s Gibraltar” this impressive fortress was built for the purpose of keeping out the Venetian Republic and soon became a symbol of freedom. Above the entrance, there is an inscription that reads “Freedom is not to be sold for all the treasures in the world”. Now it is used for performances during the Dubrovnik Summer festival and has become of the world’s best stages for the performance of Hamlet. Onofrio Fountain – Italian architect Onofrio Della Cava built the fountain in 1438 after new waterworks were built in the city and provided Dubrovnik with water. It was used until the early 19th century until the arrival of modern plumbing. is both Gothic and Renaissance was built in the 12th century and housed Dubrovnik’s Rector. Over the years the palace was damaged by earthquakes, gunpowder explosions or fires and has undergone various reconstructions. Today you can see the historic building as well as the museum that holds many ancient artefacts. Sponza Palace – This Gothic-Renaissance palace served for a variety of public functions including a customs office and the mint. 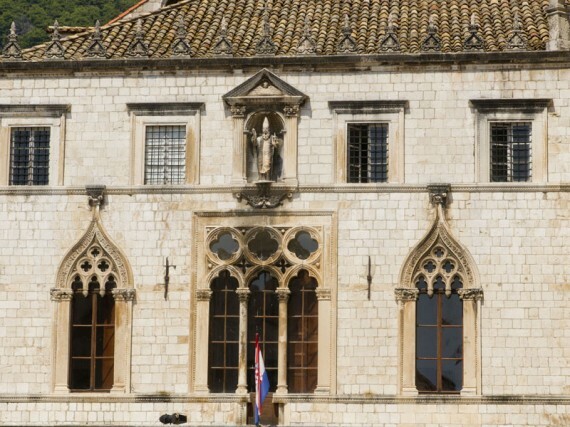 Now, it is home to the city archives which hold many precious documents dating back to the 12th century and Memorial Room of Dubrovnik Defenders who fought in the war of independence. Lazareti – The Lazareti was used as a quarantine in ancient times for those who were travelling from lands where there could be contagious illnesses. It was Dubrovnik’s defence and considered one of their greatest inventions. Travellers could be help for up to 40 days before they were allowed into the city. Now, it is used to house performance groups, craft workshops, concerts, and nightclubs and is a great source of entertainment if you are visiting Dubrovnik. Dubrovnik Cathedral – The Cathedral of the Assumption of the Virgin has been rebuilt numerous times and majorly rebuilt after the 1667 earthquake. Inside the Cathedral Treasury, there are relics of St Blaise and a number of impressive paintings that date back many centuries. Srđ – is a mountain behind the city of Dubrovnik and can be visited on foot, by car or cable car. At the top of the mount is Fort Imperial, which was built during the Napoleonic Wars and was used during the War of Independence. 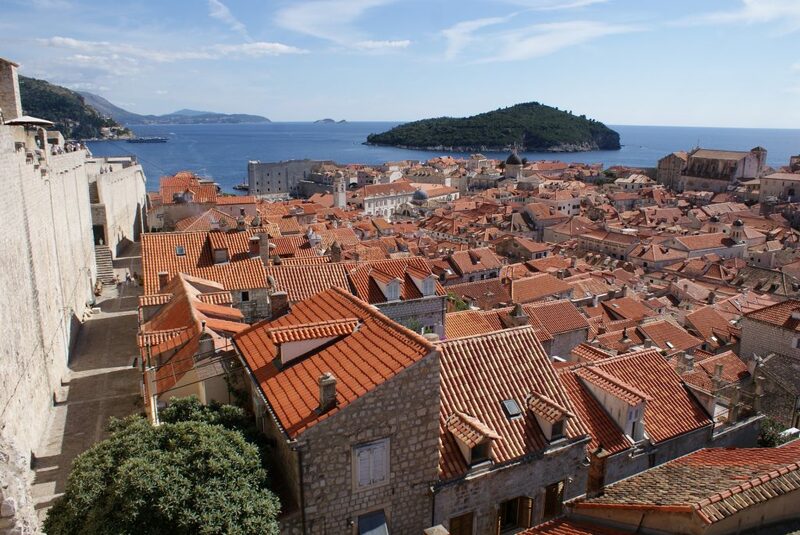 As well as being historically important, it offers amazing views of the walled city of Dubrovnik. Trsteno – is the oldest arboretum in this part of the world and was built in the late 15th century. It consists of beautiful gardens, an impressive fountain displaying Neptune and is considered a protected natural monument. It was also used for filming the Game of Thrones series. Mljet National Park – Mljet is the most forested Croatian island and one of the best preserved in the entire Mediterranean. There is also a 12th-century Benedictine Monastery on St Mary’s Island which is impressive to view.